"Busy" is our youngest of three kids, which in turn renders him as the center of attention quite often. Easily setting the stage for self-centeredness, I have discovered quite the opposite to be true of his disposition. We are raising him to be a kind, loving, silly, well-rounded little boy that enjoys life and all of the people that share his world. As a homeschooling mom, exposure to as many outside learning experiences as possible is a key factor in not only his educational success, it is essential to his character development as well. 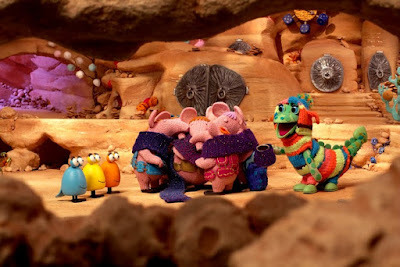 We recently had an opportunity to take an example from some of the kindly characters from Sprout Network, The Clangers. 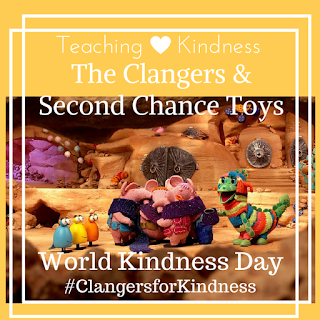 We used the occasion of World Kindness Day as a teachable moment to show a little kindness to others by donating to Second Chance Toys to share with less fortunate children, also as a lesson in recycling and kindness to our planet. This is a #ClangersforKindness sponsored post written in collaboration with The Clangers and Coolabi. All opinions expressed are my own. 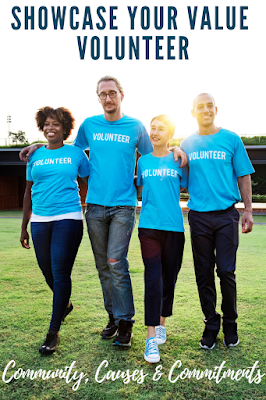 We very often participate in activities as a family where we have the opportunity to leave people, places and just everyday things better than when we encountered them initially. Giving and doing, as acts of service are very important life lessons to teach and model for children. As a parent and an educator, I value my role as being the first teacher in my kids' lives. Each and every moment that we can give of ourselves to other people in our home, our community, and our planet is instrumental in helping to spread kindness and make our world a better place, little by little, muck like life for The Clangers. 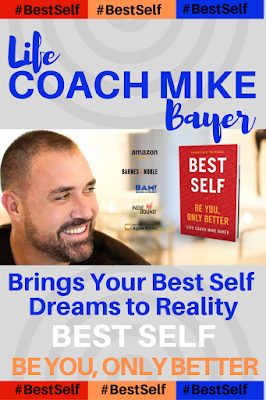 During the course of any given year, our family as a whole accumulates so many more items and possessions than we truthfully would need to live comfortably. Reminders to share as much as possible with others come often in the form of organized collections and donation drives for various items needed to maintain a level of operation. The call to action is simple, take a moment of your time to see how you can help out someone in need. Very appropriately, Second Chance Toys allowed our 4 year-old to donate some of his gently used plastic toys to boys and girls that would be appreciative to play with toys that he may have outgrown, or spends less time playing with for any variety of reasons. Giving away close personal items is not always easy. The memories of fun times can bring about emotional connections that may not be ready to end. We first discussed how much we enjoyed a particular item and its usefulness in our lives, then we envisioned other families having those same feelings with the toys. My son was kind enough to share many toys that we had already began the process of removing by packing them away out of sight and out of mind. When we were ready to donate his toys, we easily collected the packed toys with the addition of a few last minute parental judgement calls and were ready to kindly share our treasures. 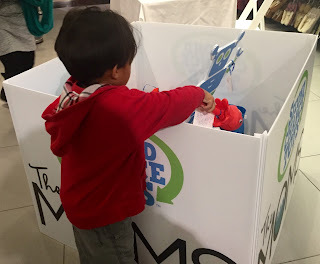 Partnering with NYC influencers, The MOMS, Second Chance Toys keeps gently loved plastic toys out of landfills by donating them to children in need, while working to "instill the important life lessons about giving back and saving the earth." The Clangers support the important message of working together as a team and teach kids problem-solving skills, and essential life skills such as being kind to one another and our planet in a manner that engages little learners. How will your family create kindness on World Kindness Day and everyday? Watch The Clangers everyday on the Sprout Channel at 7:00pm (EST) and get to know more about The Clangers, on Facebook and on Twitter!